Sunnysyrup Food Co., Ltd. is the manufacturer, supplier and exporter of Jasmine Green Tea, factory located in Taiwan. with several years of experience, we are specializing in producing for it, Having our own factory, we can provide you with competitive price and good quality. large order is welcomed. If you need more informations about us, please feel free to contact us, we'd be glad to talk with you in details. 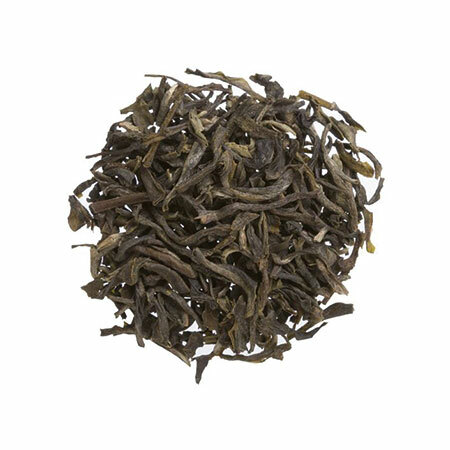 Jasmin Green Tea has the clear-sharp taste of green tea, also with the slight scent of jasmine within, it wakes your body with refreshingness. To taste the true origin of tea, we especially selected premium kinds of green tea, the scent is strong and long-lasting. Drinks made with this kind of green tea, could perfectly combine the fruit flavor and tea, it's one of the best options for base tea.